So for August I'm giving up complaining. I am actually pretty good with this already but I really want to make it a point to be in a better state of mind. I love this idea!! 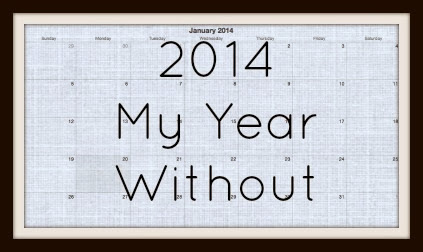 I will try this for 2015...thanks for sharing!! !